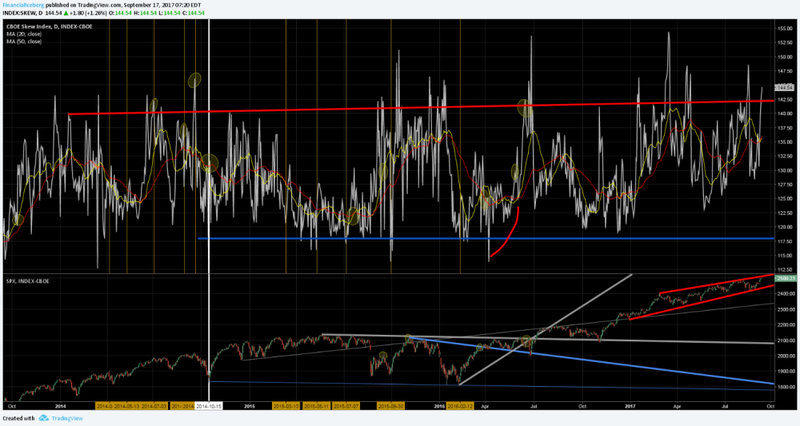 SP500: A Nervous SKEW and a Complacent VIX? CNN​ Fear and Greed Index reached the Extreme Greed zone at 77. 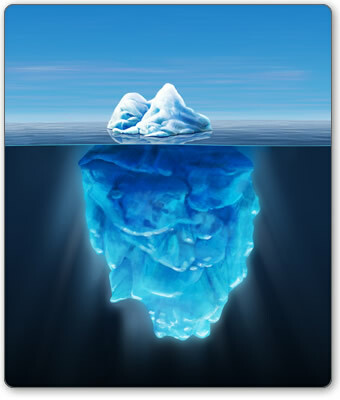 ​​Usually the market is following the VIX Index in search of risk factor. That tells me that the participants are all starting the hedging phase with some protective options plays with the SP500 at that level.​ That is not surprising because of the high uncertainties associated with international risks now (US foreign policies, Central Banks timing, Emerging Markets, China, US Dollar, US rates on the rise...). Previous nervousness time in the Mighty SP500 have been associated with that level of SKEW - options protection needed. ​But the most interesting technical factor is that at the time when the SKEW is in a rising phase, the Mighty SP500 is near a Daily Rising Channel Resistance Technical Pattern and reached a new high ever last week. 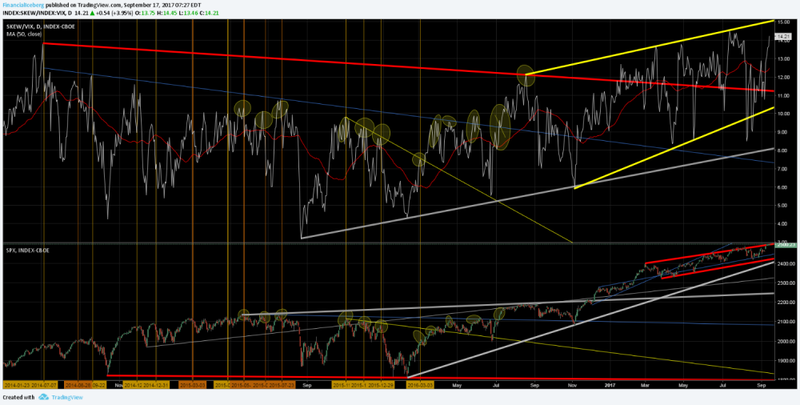 ​​(See chart below - Bottom Panel - Red Trendlines). 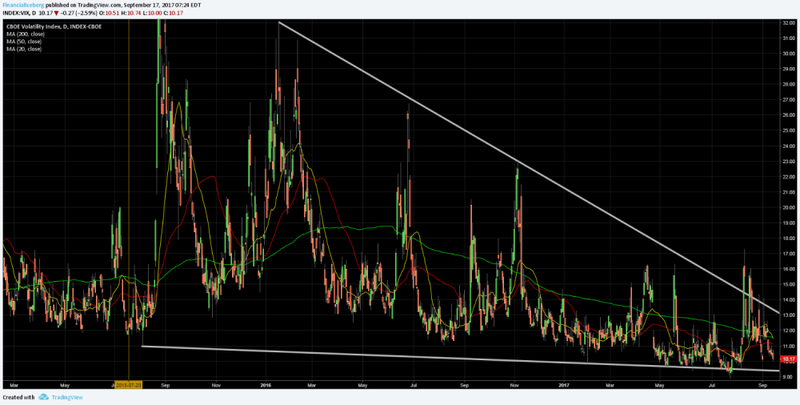 ​​Then looking at the SKEW to VIX ratio should be quite interesting as the SKEW is in a rising pattern lately and the VIX is into a bottoming out phase. (See chart below - Top Panel - Grey Line). We keep getting into Steady and Puzzled Markets, a kind of uncharted territory...​​ As Trumpification of financial markets is in full fade mode with a weakest US Dollar Index since June 2016, the market start to feel uncomfortable with the pace of the rise in stocks prices.